Tiffany Wile - Minton Law P.A.Minton Law P.A. Tiffany Wile grew up in Fort Pierce, Florida. Tiffany attended Fort Pierce Westwood High School.After High School, Tiffany worked for the St. Lucie Clerk‘s Office for thirteen years where she was a Deputy Court Clerk in the Felony Division. In addition to being a Court Clerk, Tiffany was the Evidence Custodian for the Clerk’s Office for the last four years of her employment. 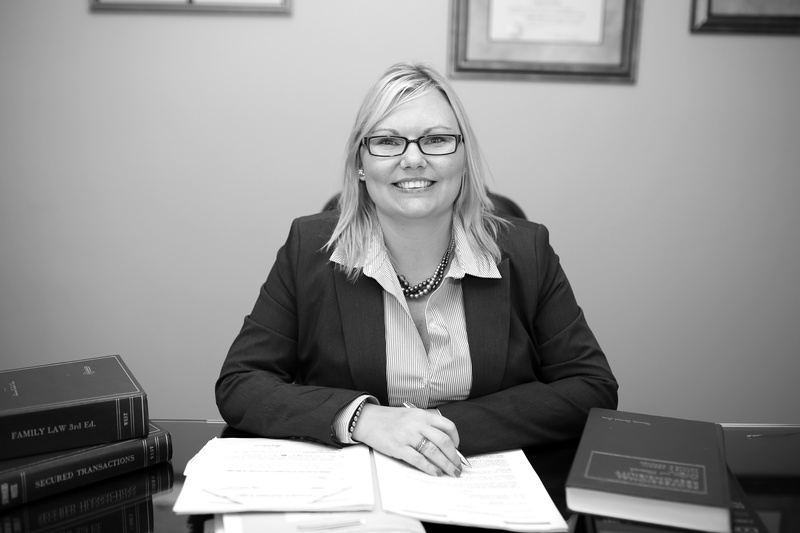 While at the Clerk’s office, Tiffany worked in the same Courtroom with Ashley while she was employed by the Nineteenth Judicial Circuit Office of the Public Defender. Even though working at the Clerk’s Office was a great experience for her, when the opportunity came to work with Ashley, she couldn’t turn it down. For Tiffany, working at Minton Law, P.A. has been an eye opening experience. It is always interesting to learn and see things from a different perspective. Tiffany met her husband, Douglas Wile, a former class mate of Ashley Minton’s, on a blind date in 2002. Douglas and Ashley grew up together and have been long time family friends. Tiffany is very excited to be a part of the Minton Law, P.A. team. © 2016 Minton Law, P.A.